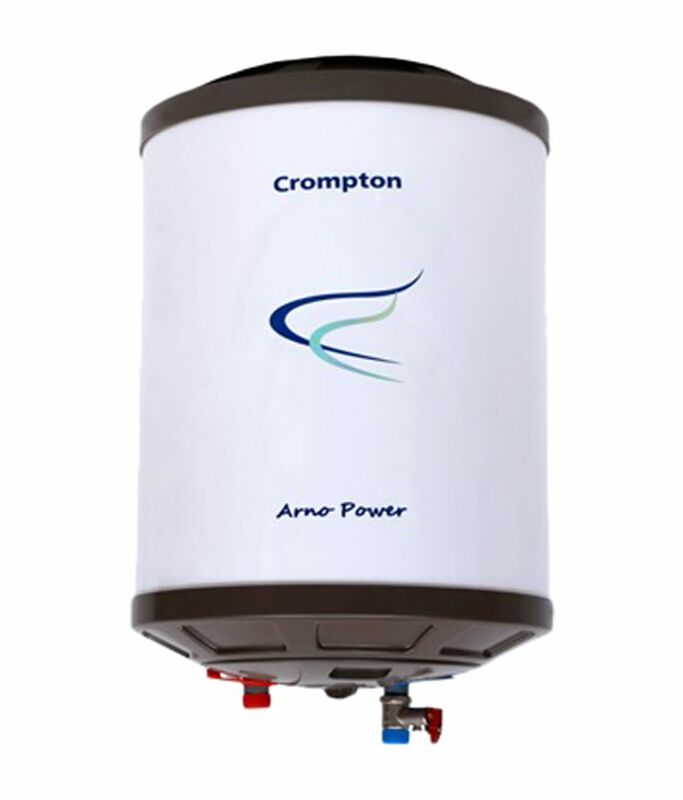 Crompton ASWH1515-WHT/BRW Arno Power is a Capacity of 15 Litres with Energy Saving Insitu PUF. It is 2 Star Rating and 6.5 Bar Pressure. 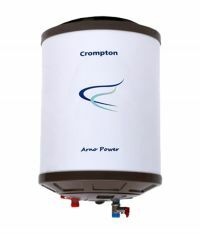 This geyser water heater also comes with Nano Polymer Coated Tank and Single Weld Line. To Recieve updates and possible rewards for Crompton Greaves ASWH1515-WHT/BRW please sign in. To Recieve updates and possible rewards for Geyser/Water Heater please sign in.